"Visual arts have been my special interest. 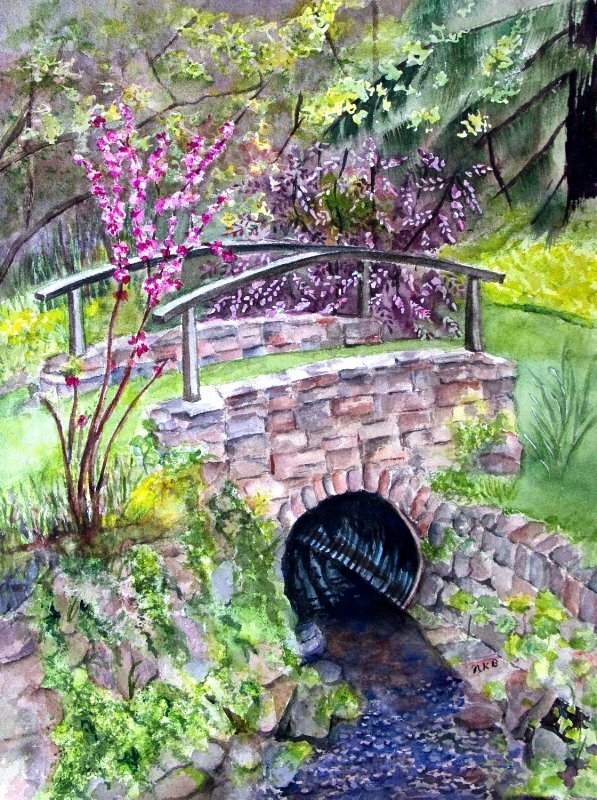 After retiring from the garden center business, I seriously studied watercolor painting and joined as an active member here. "Visual Art comes in many mediums, but all share in the basic principles of design, color, texture, value, space and shape. Creativity combines these principles to produce an extraordinary painting or piece of art work. "Painting with fellow art guild members followed by critique opportunities have helped me improve my painting skills. I have a background as a public school teacher, co-owner of a garden center business and active community volunteer. 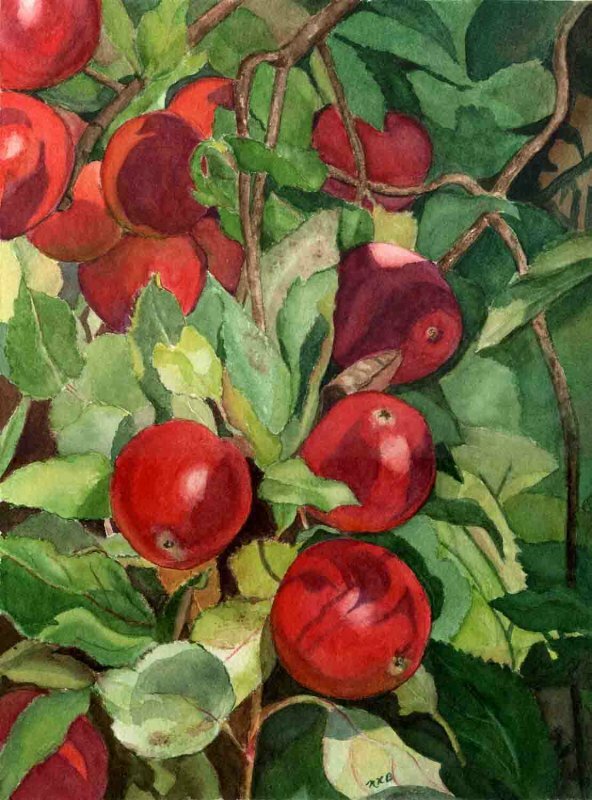 "Applying some of the same artistic principles learned as a designer of plant materials in the garden center business and as a garden club member have transferred to my paintings. 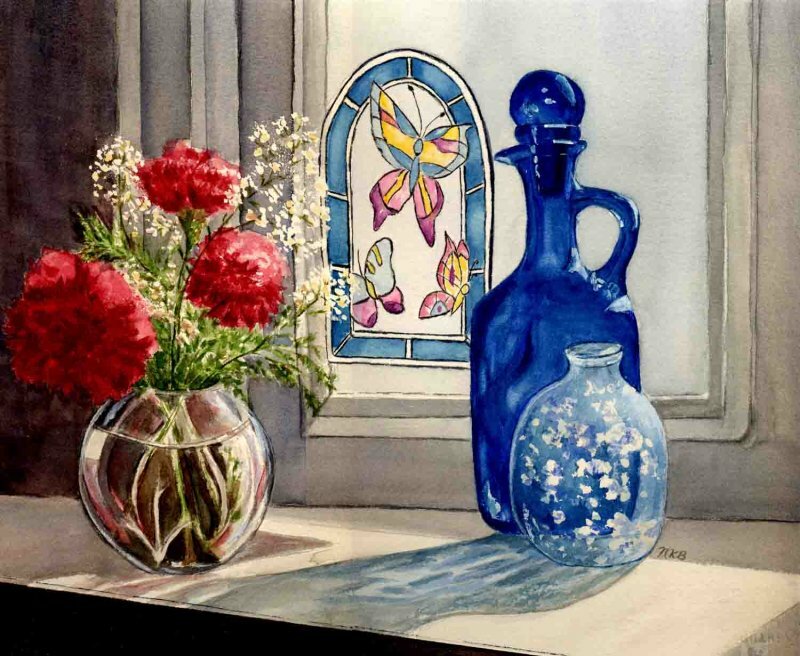 Previous experience as a judge for local garden club artistic shows and youth art exhibits bring an appreciation for diverse mediums of art. 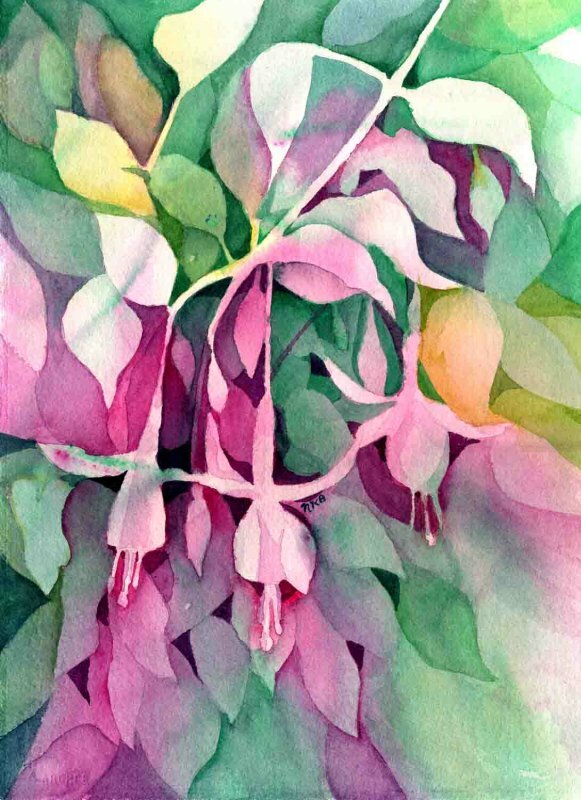 "My watercolor paintings have been exhibited in HAAG shows, Hanover's Public Library, Land Conservancy of Adams County Annual Auction, Master Gardeners Spring and Summer events, Buttercup Farm Market and other local fund raisers." 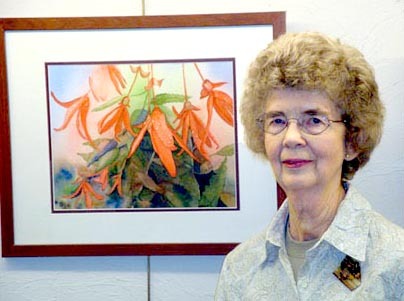 Nancy has also served in the past as president of Hanover Area Arts Guild Board of Directors.